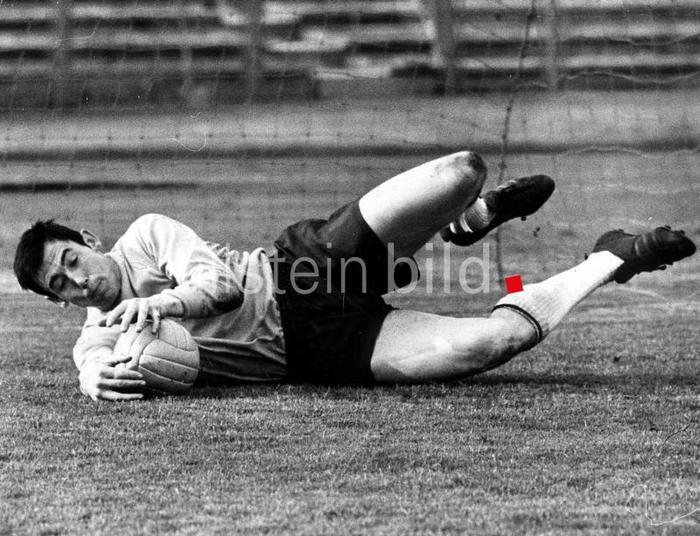 Gordon Banks (30.12.1937 - 12.02.2019) was an English goalkeeper. 1963-1972 he played for the English national team and won the World Cup in his own country with it in 1966. Maximilian Reinelt war ein deutscher Ruderer (2006-2016 aktiv) und von 2010 - 2016 Mitglied des Deutschland Achters. 2012 gewann er mit dem Deutschland Achter die olympische Goldmedaille. 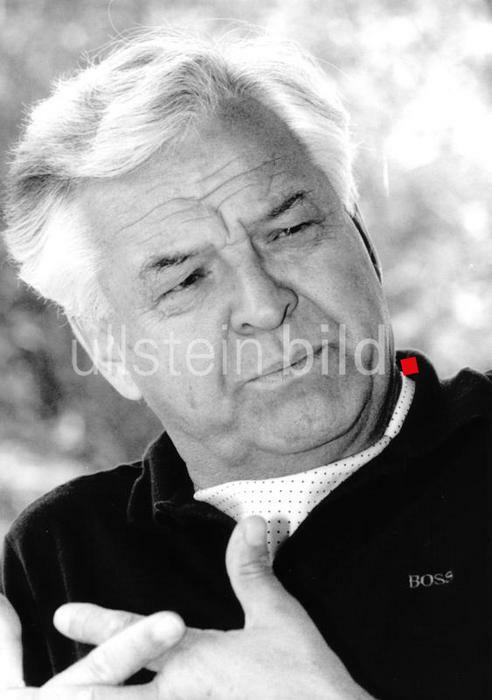 Jörg Schönbohm (02.09.1937-08.02.2019) was a German politician and former Lieutenant General. 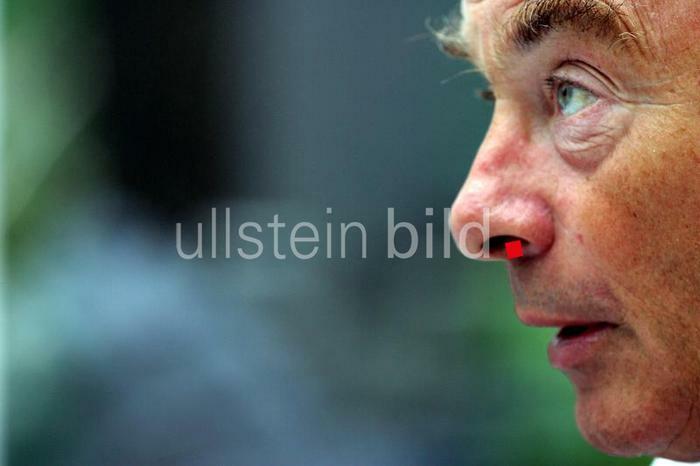 From 1991-1992 he was Inspector of the Army, from 1996-98 Senator of the Interior in Berlin and finally Minister of the Interior of Brandenburg 1999-2009. Rosamunde Pilcher was a British writer (22.09.1924-07.02.2019). She wrote numerous bestsellers such as "Die Muschelsucher", which were filmed for German television. Her novels made her one of the most successful authors of our time. 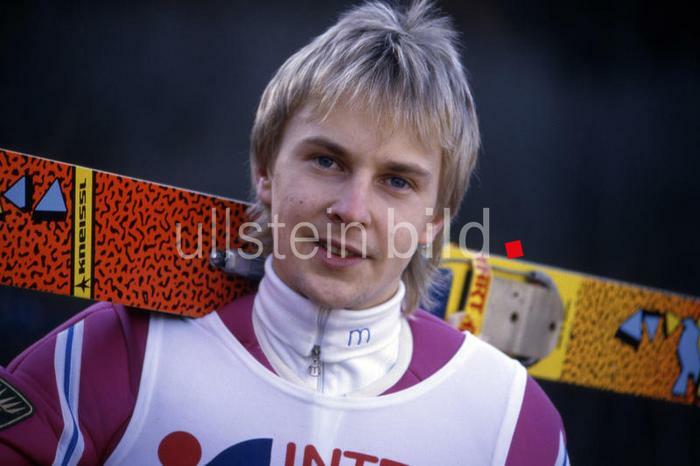 Matti Ensio Nykänen (17.07.1963-04.02.2019) was a Finnish ski jumper. 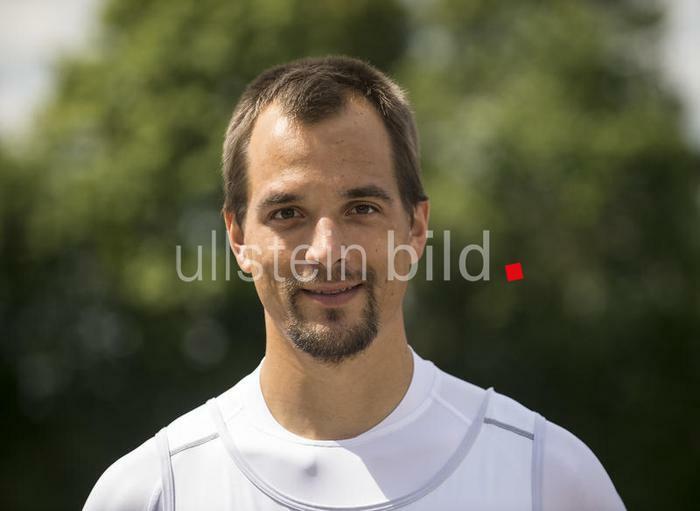 With four Olympic gold medals, five World Championships and four Overall World Cup victories, he was one of the most successful ski jumpers. 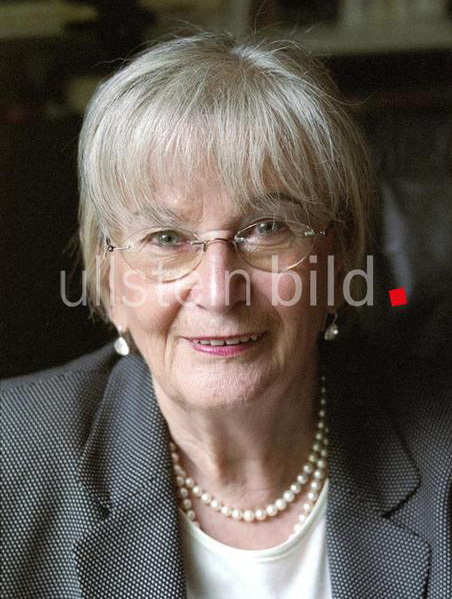 Leonie Ossowski, (15.08.1925-04.02.2019) was the pseudonym for Jolanthe von Brandenstein. She began to write under a pseudonym in the 50s. First short stories, later novels like the Silesia trilogy "Weichselkirschen", "Wolfsbeeren", "Holunderzeit". With the youth novel "Die Große Flutter" she wrote a bestseller which was also filmed. Leonie Ossowski received numerous awards, including the Adolf Grimme Prize. 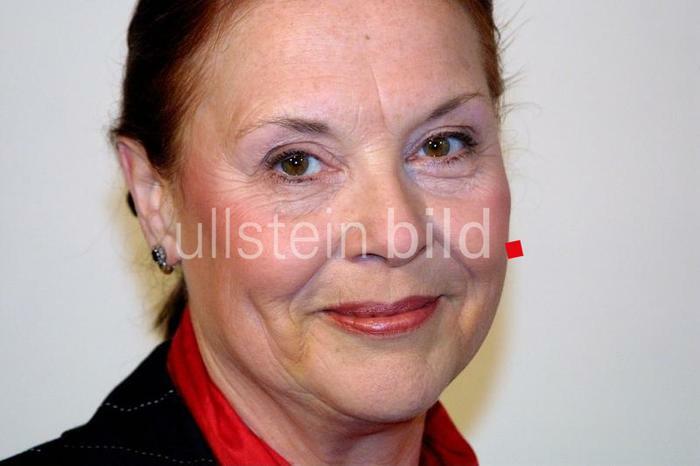 Ursula Karusseit (August, 1,1939- February, 1,2019) was a German actress and director. 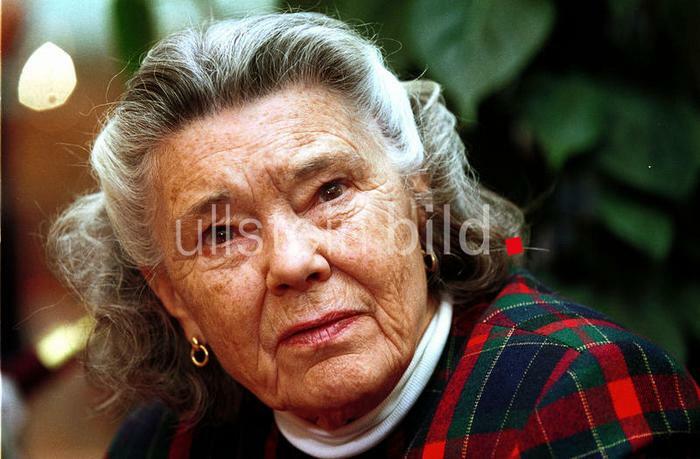 She was one of the most important theatre actresses of the GDR, played in Berlin at the Berliner Volksbühne and the Deutsches Theater as well as in various DEFA films. The German author, trade unionist and house cleaning specialist died on 13.01.2019. 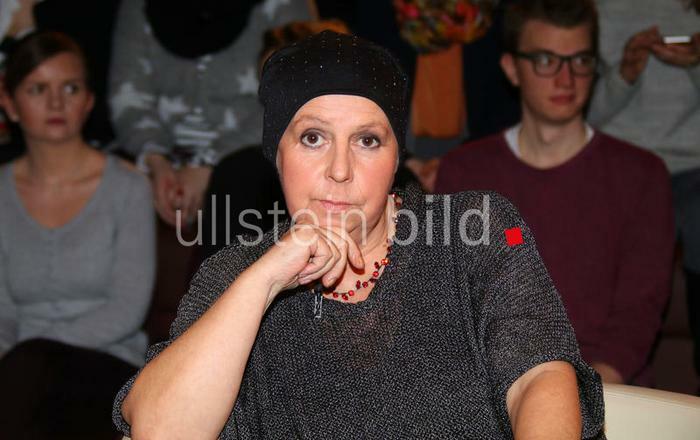 The trade unionist and former cleaning woman became known through a dispute with Sigmar Gabriel. Theo Siegfried Adam was a German opera singer and director. He was born on 01.08.1926 in Dresden. At the beginning of his career he was a choirboy in the Dresdner Kreuzchor in 1937. After the war he studied singing and made his debut at the Dresden State Opera in 1949. The bass baritone, who also made an international career as a Wagner singer, died on 10.01.2019 in a nursing home in Dresden. 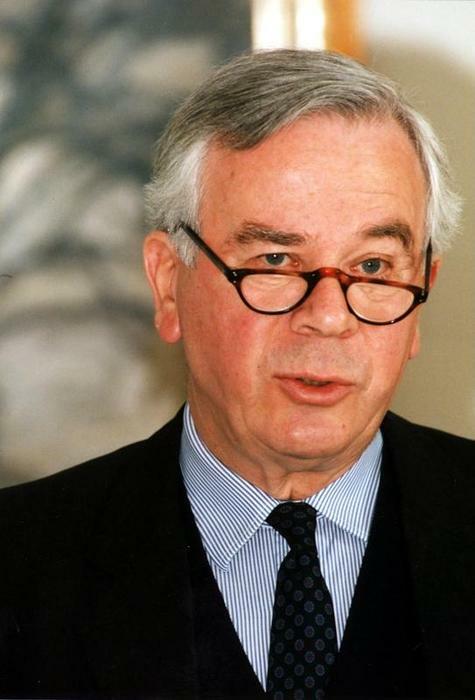 On 04 January the former president of the Prussian Cultural Heritage Foundation passed away.